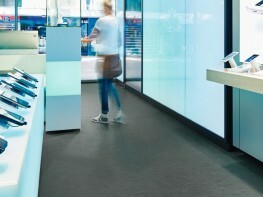 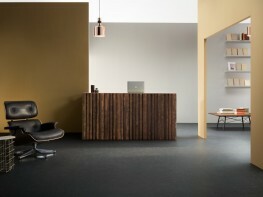 Part of the Marmoleum Solid collection, Marmoleum Slate introduces a unique embossed texture that adds a new dimension to our Marmoleum flooring. 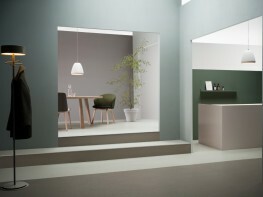 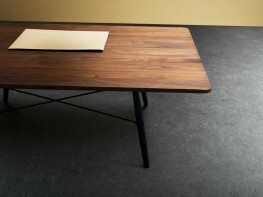 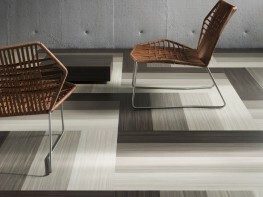 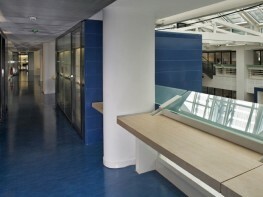 The result is a surface that has the timeless aesthetic of stone with the warmth and purity of linoleum. 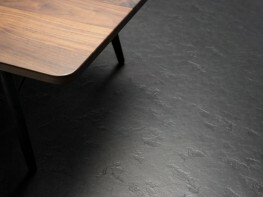 The slate look is sophisticated and refined and plays with the light making your floor come to life. 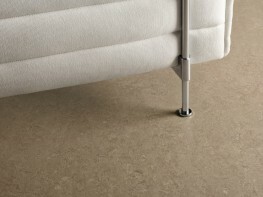 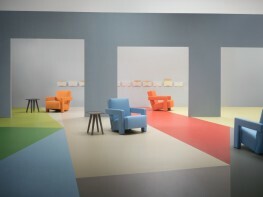 The recommended adhesive for Marmoleum Solid Slate is 414 Euroflex Lino plus.